Ordering Notes: Specify COLOR before adding to cart. or 470 CUSTOM COLORS (7-10 day shipping). DESCRIPTION: MasterSeal (Sonneborn) Color Pack is used with TINTABLE Sonneborn polyurethane products: MasterSeal (Sonoguard) Topcoats, SL2, NP2 and Tuff Trac Systems. Also available in lower cost STANARD-COLOR Color-Packs. 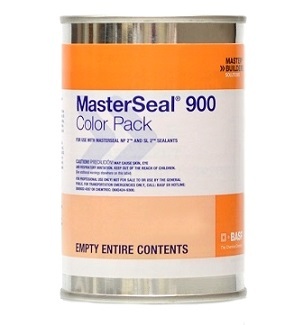 USEAGE: MasterSeal (Sonoguard) Topcoat System requires TWO Paks per 5 Gallon container. 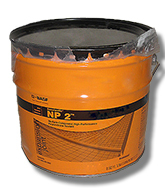 SL-2 and NP-2 kits products only require ONE per 1.5-2G container. 2 in. DIAMETER SPIRAL / RIBBON MIXER WITH 16 in. LONG 3/8 in. HEX SHAFT (FOR 1-5G BUCKETS). FITS 3/8 DRILLS. PRICE/EACH.